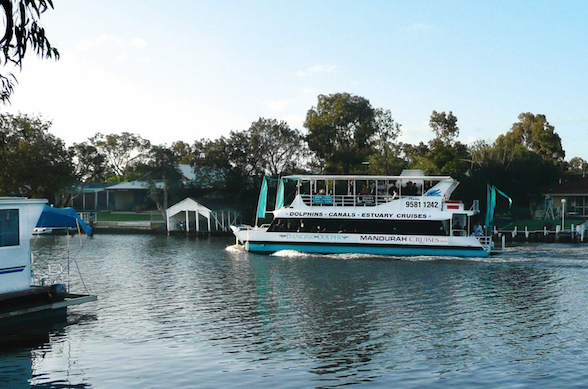 Enjoy a relaxing half-day cruise along the serene Murray River with Mandurah Cruises, Mandurah's number 1 attraction. This family-friendly experience makes for the perfect day trip with many exciting opportunities to view amazing wildlife and native birdlife, natural attractions, luxury canal homes and much more along Mandurah's picturesque waterways. 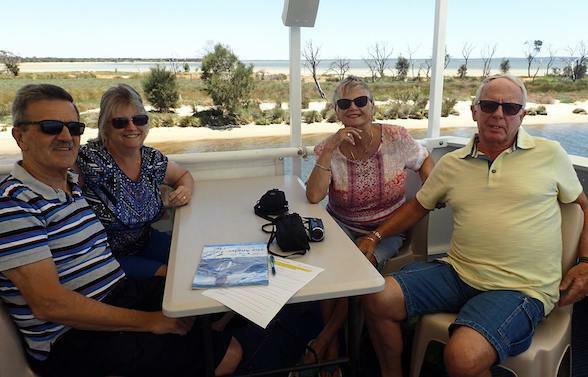 The adventure begins in the calm inland waterways of Mandurah and leisurely heads towards Creery Wetlands, which is teeming with birdlife, including blue-billed ducks, sharp-tailed sandpipers and banded stilts. 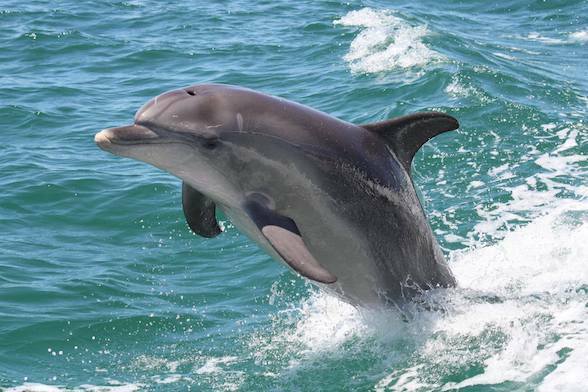 The vessel will then head to Peel-Harvey Estuary, which is the main breeding and feeding area for around 100 local bottlenose dolphins. Lucky guests will have the chance to observe these beautiful creatures in their natural environment. Then upon entering the winding Murray River, guests will be treated to stunning views of quaint canal homes and even more wildlife. 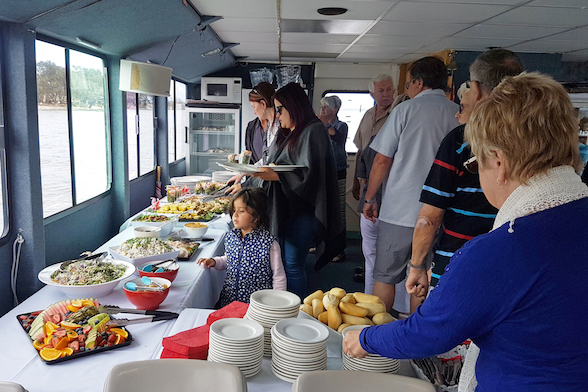 Whilist aboard, guests can enjoy either a delicious buffet lunch (Wednesdays only) or 2-course lunch at a waterside restaurant on the Murray River (Saturdays only) before cruising back to Mandurah. There's no better way to explore Mandurah's waterways! Wednesdays from 11am to 3pm - Enjoy a seasonal buffet lunch aboard a double storey vessel with fully licenced bar on board. Buffet includes prawn cocktails, mini quiches, assorted meats, chicken pieces, assorted cheeses, salads, mini pavlovas, freshly sliced seasonal fruits, bread rolls and more (carvery option also available for private group bookings). Saturdays from 10am to 3pm - Enjoy a delicious 2-course lunch at The Sandy Cove Tavern on the banks of the Murray River. Guests are welcome to bring a small cooler bag of beverages on board as the operating vessel isn't licenced. Cruising every Wednesday and Saturday (other days are also available for group bookings) from September to May. Please note, this cruise is subject to weather conditions during the winter months. Prices are as follows: $89 adults, $55 children (3-12) and under 3 FREE.